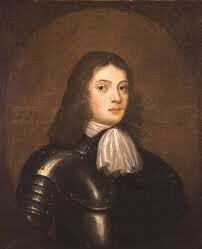 Pennsylvania was founded on December twelfth, 1787 by William Penn. 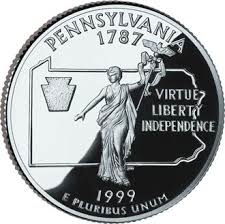 Pennsylvania is in the middle region of the 13 colonies. 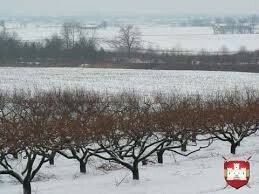 The climate is mild winters. 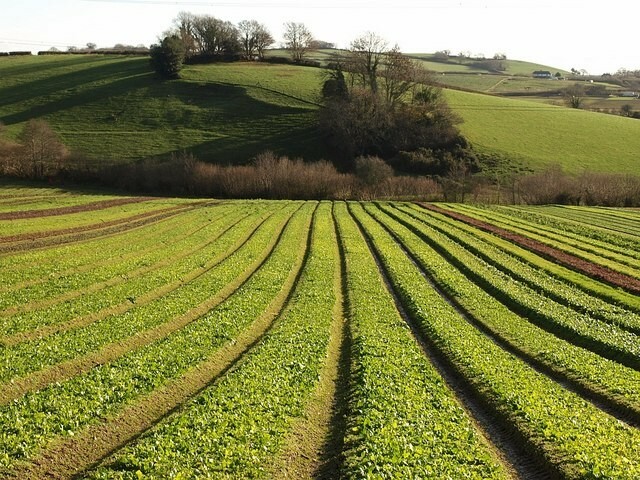 Pennsylvania's geography has rich soil for raising livestock and crops to eat and sell to make money. 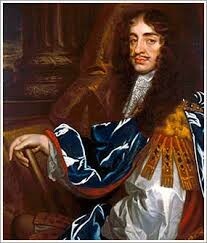 The reason William Penn founded Pennsylvania is because King Charles the second gave him a large plot of land in America. 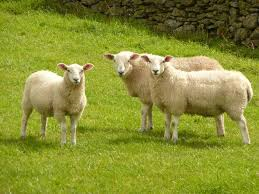 The economic resources are the livestock and crops grown and raised in Pennsylvania. 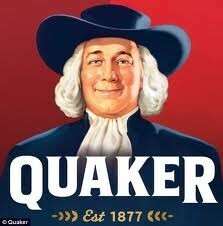 William Penn is the guy on Quaker oats.